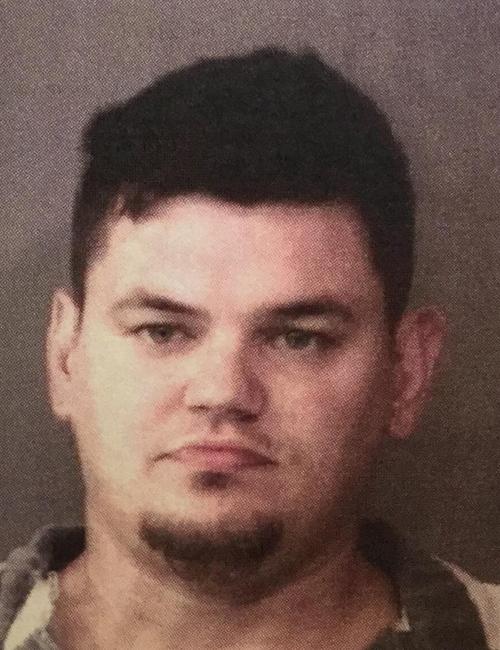 June 15 — Chad M. Turner, 32, 4224 N. 9th St. Delphi, was booked for intimidation – threaten – forcible. Bond: $5,250 surety and cash. 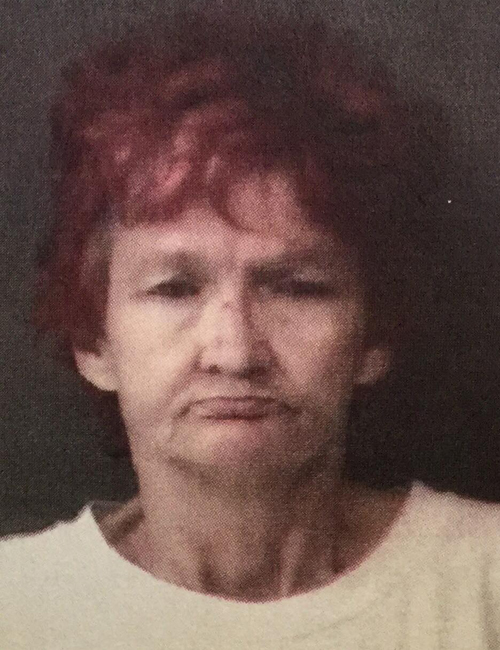 June 15 — Thelma Rose Watkins, 54, 51749 Dolph Road, Elkhart, was booked for failure to appear. Bond: $819.80 cash. 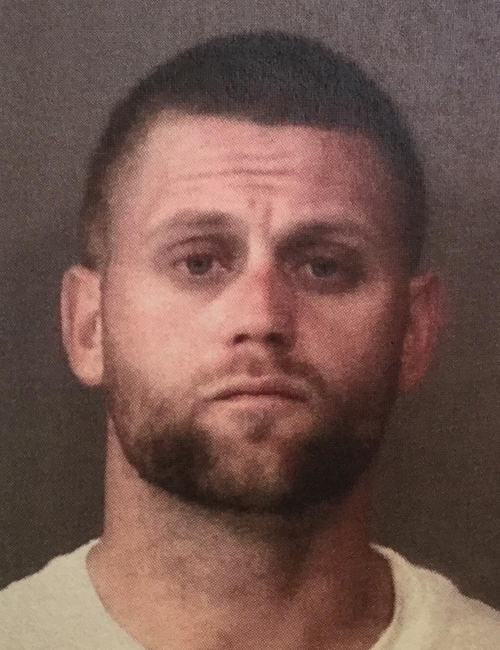 June 15 — Zachariah David Konkle, 28, 3521 Lake City Hwy 132, Warsaw, was booked for parole violation. No bond.